Your application requires approval. We'll let you know soon. Offer stuff you don't need, or find stuff you want. There are no public messages in this community at the moment. More messages may be visible if you join. You must join to reply. 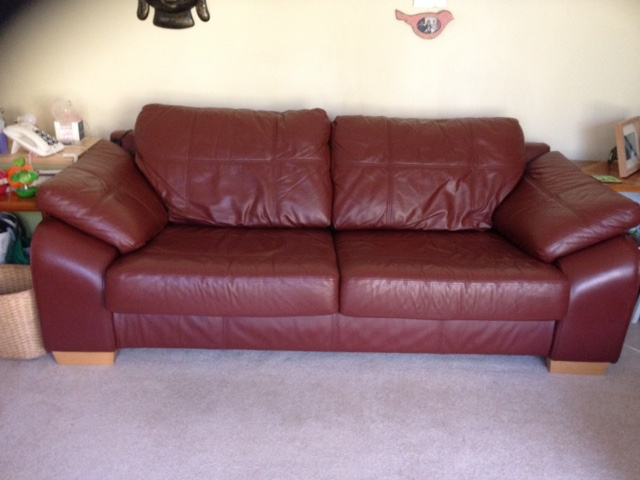 Adult size , any condition can collect , don’t scrap it , I can recycle and give a new lease of life. Thank you. Looking for some Yacht Varnish or Danish Oil to keep the moisture out of the new shelves in my garage. Don't mind a few part. Anything gratefully received. Thanks in advance. Looking for an Acrow Prop to help take the sag out of my garage roof so I can replace the Any condition Thanks in advance. As in photo's. We have owned since new however it has had three slats repaired and has a couple of marks from kids spilling drinks etc. I have steamed it. The fire conformity lable is attached. Located on the first floor it needs 2 people to collect. Not heavy & if required I can help but I do have back issues. Box of CD/DVD Cases. 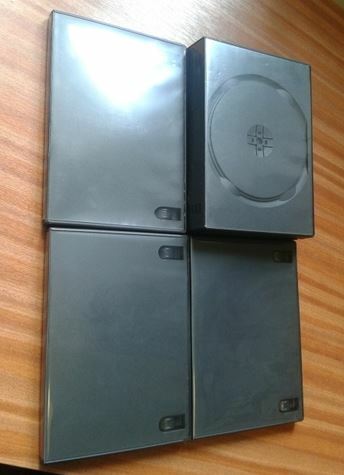 Some hold multiple cd's/dvd's. In good condition. 40+ so if only require a certain number can supply fewer or more. Example case measures: 19cm x 13.5cm x 1.5cm (when closed) see photo as some hold more than 1 cd/dvd. Hi, we're currently looking for more 'Rotastak' hamster cages/tunnels or any cage accessories that would suit a large Syrian Hamster. 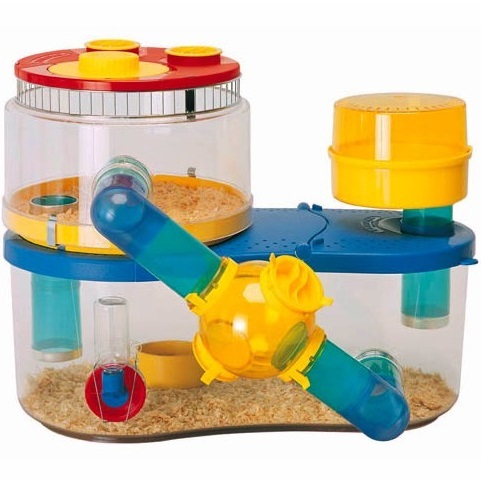 Our current cage is a Rotastak make and we would like to extend the cage using tunnels and additional parts as our hamster is now full size and requires more space. Nine cardboard boxes, each measuring 58cm x36.5cm 31cm. Ideal if you are moving home. Please leave your phone number, if interested, and only apply if you intend to collect. A few to give away if you are into old bones and treasures! Black Epson Cartridge T1281 and 3 compatible ones E128 red, yellow and blue, Bought recently to check out an old printer but we couldn't get the printer to work. Cartridges have been wrapped in cling film since being taken out of the printer. Any use? Collection Buxton in office hours (9am-5pm) or Tideswell evenings and weekends. 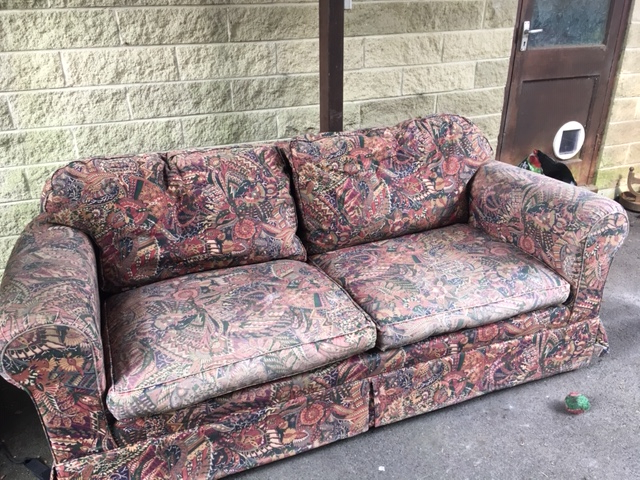 Bought in 1990, seen better days but basically functions as a comfy sofa. This deluxe bathroom scale fits in nicely with your pre-exisitng decor, in pleasing off-white. It measures your weight accurately in stones or kilos, and can be adjusted to make you seem just slightly lighter. 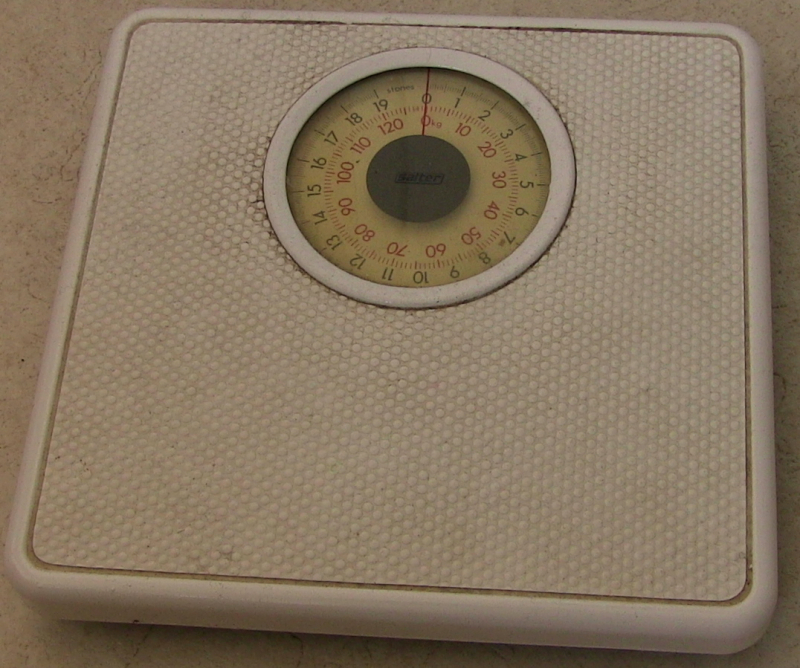 Watch those unwanted pounds fall away as you make your fitness plan a reality with this easy-to-use scales! Handy shape and size makes it easy to carry from here to your bathroom. 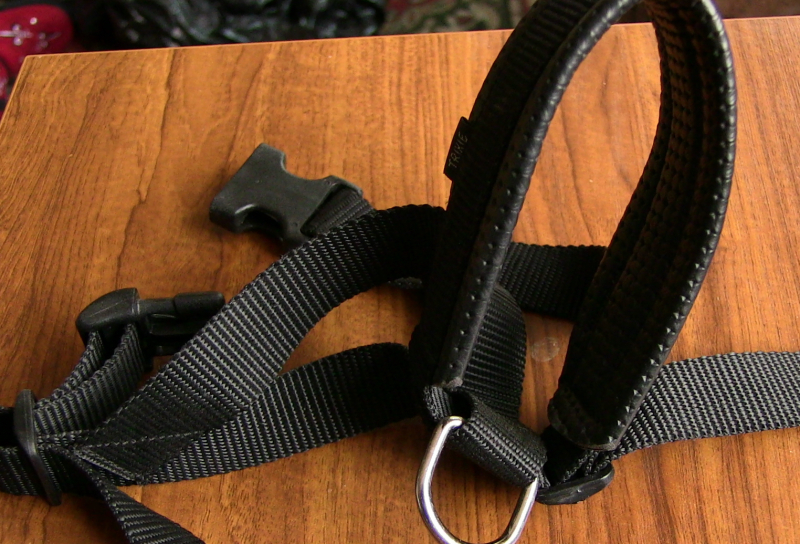 This is a muzzle for a mid to large size dog. You are sometimes required to have them when on a bus, train, or ferry. This one is pretty comfortable for the dog, but fulfills the requirements. And don't worry- if your dog really wants to get out of it in an emergency, he'll do it in about 30 seconds, trust me. Clean comfortable, no sagging! 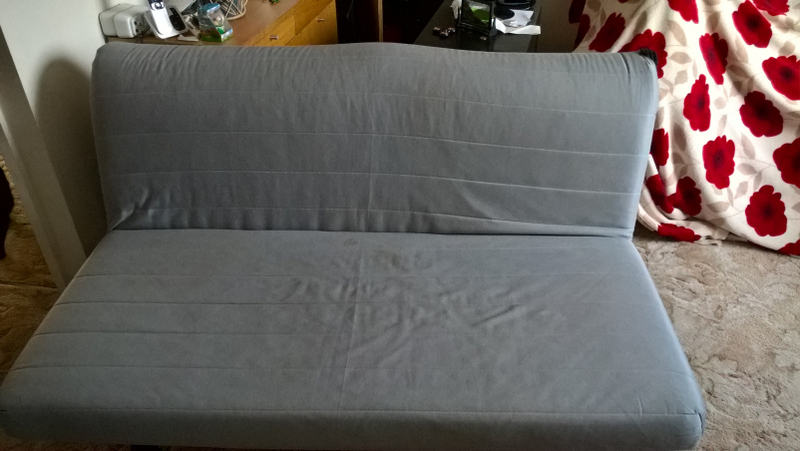 Leather Sofa from a smoke/pet free home. Fire safety label. W 220cms H 85cms D 100cms All cushions zip off for easier transporting. Please don't ask me to deliver as I'm likely to be very impolite 😉 if you do. If anyones got any lay about they dont need, We require car ramps thank you kindly. My old upright piano has seen its last days, some keys are duff and it’s got to go. I wondered if anyone wanted it for a charity piano smashing event. I’m an OAP and have no way of removing it from my home so it would need 3 or 4 strong men and a van to take it away. 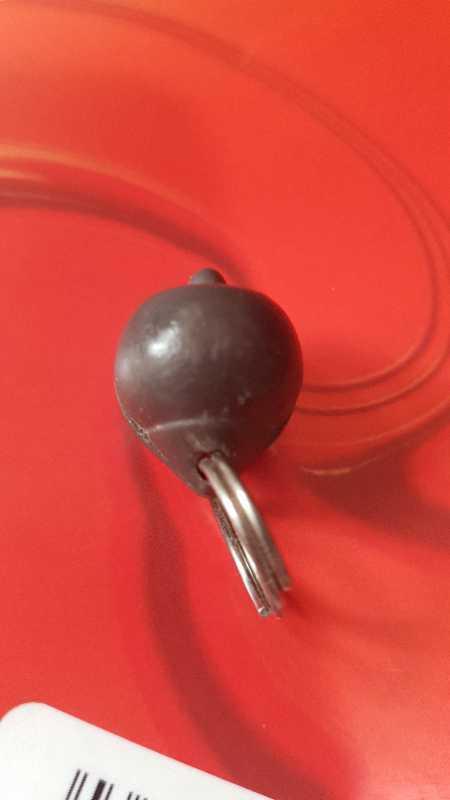 About 8 years old. Good condition. Can be viewed first.